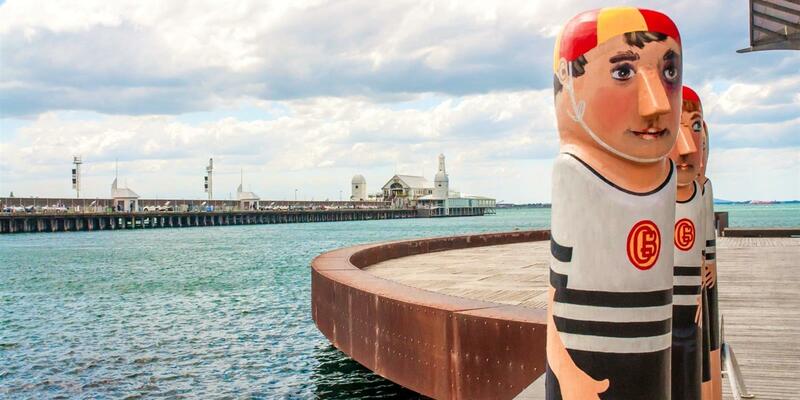 Gareth is an experienced Commercial Real Estate Agent with a strong understanding of the local Geelong market. As a Licensed Estate Agent, Gareth’s focus is on securing strong investment outcomes for his clients. 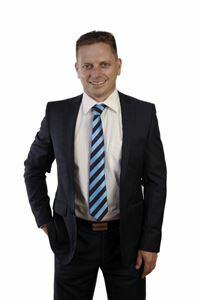 He has over 15 years’ experience in commercial and industrial property, as an investor and business owner. Still maintaining an active portfolio of commercial investments he clearly understand the needs of clients, whether these be vendors, landlords or potential tenants. Working alongside the team at Harcourts North Geelong, Gareth and his team provide the added service of a commercial property management division to its’ existing residential client base. Gareth’s intimate knowledge of commercial sales, leasing and management will ensure that your commercial property needs are met with confidence and assurance.